absolutely everything in order to stay as natural as possible during my pregnancy (no chemicals on my body, thanks!). While we were on our honeymoon in Bora Bora (another post on that later) the locals used absolutely ever part of the coconut. they used the shell as bowls, the hair as a sifter for the coconut meat, the meat is used to either eat or shave and make coconut milk from it, the water is of course, drunk, and the coconut oil. They used the oil for insect bites, as a healing oil and also as sunscreen due to its Vit E properties. Needless to say, if I hadn’t already been a coconut oil advocate, I would have turned after our trip there. So how do I use it? Of course I eat it, if I am baking anything which requires fat, I substitute the fat for coconut oil. I also fry things with it or add a little bit in the pan when I’m cooking pancakes (I am Canadian after all) but I find I use it most on my body. I use it as makeup remover -it works wonders and can get even the stickiest of mascara off in minutes, I apply it to my ever growing baby bump and have yet to see a single stretch mark on my body, I use it as lotion on my body at night if I feel my skin is tight, I put some in my bath which really makes your skin silky smooth, I also use it as cuticle oil when doing my nails. I also use it as a hair mask once a month. You have to wash your hair twice to get it all out but it does wonders and makes your hair so silky smooth (especially if you’re a blonde like I am). Lastly, I use it for oil pulling (another post on that later) and will use it on our son as a skin moisturized. Here are some of the reasons why I use it for so many things and SWEAR by it! First it contains Capric, Caprylic and Lauric acid.These three acids have disinfectant and antimicrobial properties. Therefore, when they are applied on the skin or taken internally (eaten), coconut oil protects from infections that can get into open wounds or even enter the body through the pores. Good for pimples or acne sufferers to avoid redness and infection. These fatty acids also mean that they are absorbed slower by the skin and digested slower than most fatty acids, meaning you get more time to absorb the good stuff. Vitamin-E: Great for healthy skin growth, repair of wear & tear on the skin, keeping skin smooth and protecting against cracking. Above all, it prevents premature aging and wrinkling of the skin, since it has good antioxidant properties. Anything anti-aging and organic is a bonus in my books! 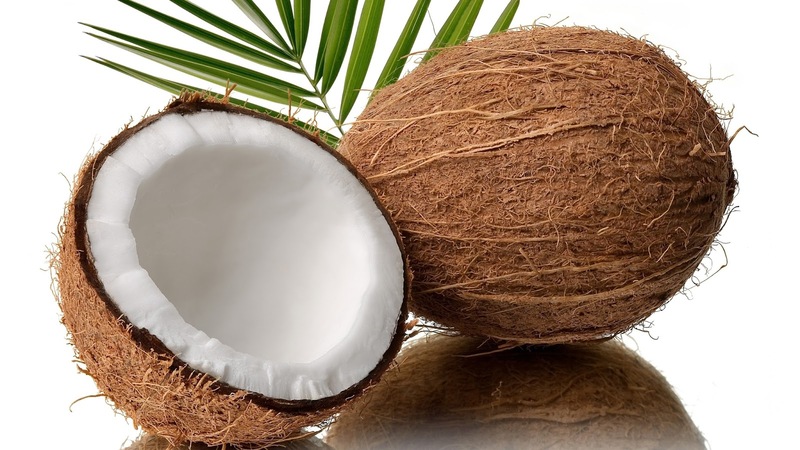 There has also been a lot of research as to how coconut oil can help those with Alzheimer, Cancer, heart disease, cholesterol levels and so much more. So if you’re interested in the health benefits, I suggest you do some research and see if it will work for you. Here are some brands I have used and have loved. By the way, organic is the only way! coconut oil seriously is a girls best friend!